OceanaGold Corporation (TSX & ASX: OGC) has posted upbeat “high mineralisation” gold test results from its Waihi operations in the central North Island, from beneath the historical Martha pit. OceanaGold chief executive Mick Wilkes said test drilling was designed to unlock a million ounces of gold resource-target at Waihi, which could push out mining at current levels as far as 2030. 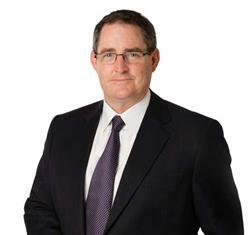 “The latest drill results further demonstrates the significant mineralisation that resides beneath the Martha pit,” Wilkes said. In May the company lodged resource consent applications to develop another underground development adjacent to the Martha pit, and also to resume open pit operations; with the permitting process expected to be complete by the end of 2019. Wilkes said the test drilling “exceeds expectations” and he highlighted four examples. One test drill of 5 metres gave an assay of 65.3 grams/tonne of gold, another 9m % 29.4 g/t, with the other high grade hits being 3.6m @ 31.9 g/t and 7.9m @ 14.1 g/t gold. In the next year, Wilkes said more than 47,000m of test drilling would be undertaken using rigs from underground stations and from surface. The Martha underground exploration target is estimated to shift between 3.5-5 million tonnes of ore and deliver between 500,000 and 700,000oz of gold. 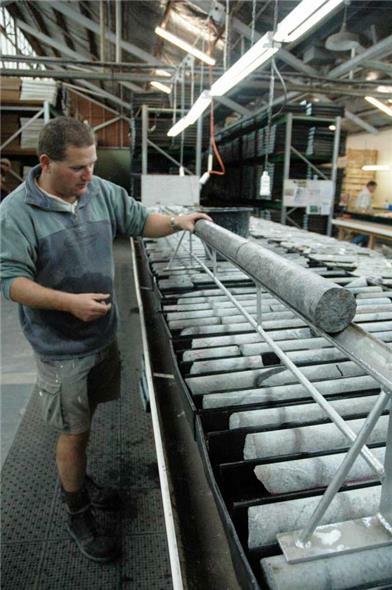 Historically the epithermal high-grade gold at Waihi has produced higher grade silver assays. Diamond drill core at the core farm in Waihi.